2. I'd like to see the fairways more narrow. Then everybody would have to play from the rough, not just me. 3. 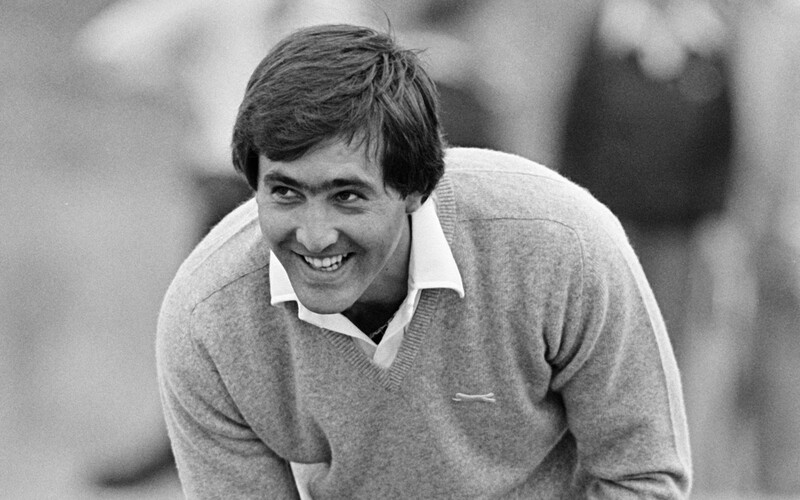 A detailed analysis of his four-putt at the 1986 Masters: I miss the putt. I miss the putt. I miss the putt. I make. 4. I always putted without a glove but I have no idea why - I saw others doing it and copied them. 5. They say I get into too many bunkers. But is no problem. I am the best bunker player.